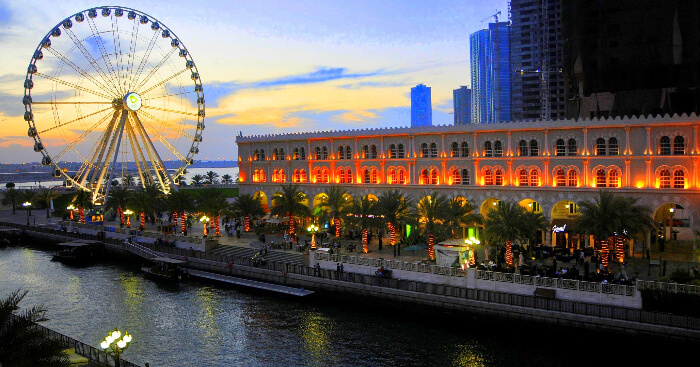 Popularly known as the cultural capital of the United Arab Emirates (UAE), Sharjah is home to an eclectic range of awe-inspiring architectures and impressive places that one must visit. Also, for those who love to explore more about the history and elegance of Arabic art and culture, Sharjah is an unmatchable destination. Not only Sharjah attractions are amazing, but the best part is, you can also visit this place with your entire family; and by family, I mean kids as well as grandparents. 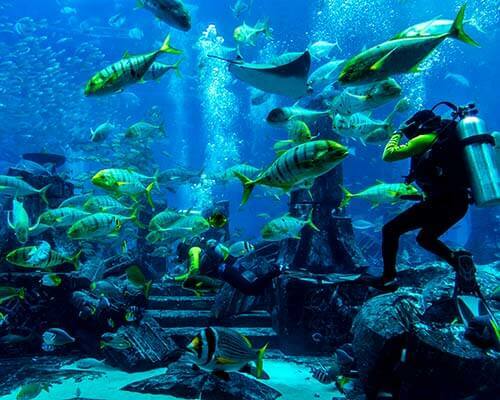 Hence, it’s also known as one of the best family-friendly destinations in the UAE. 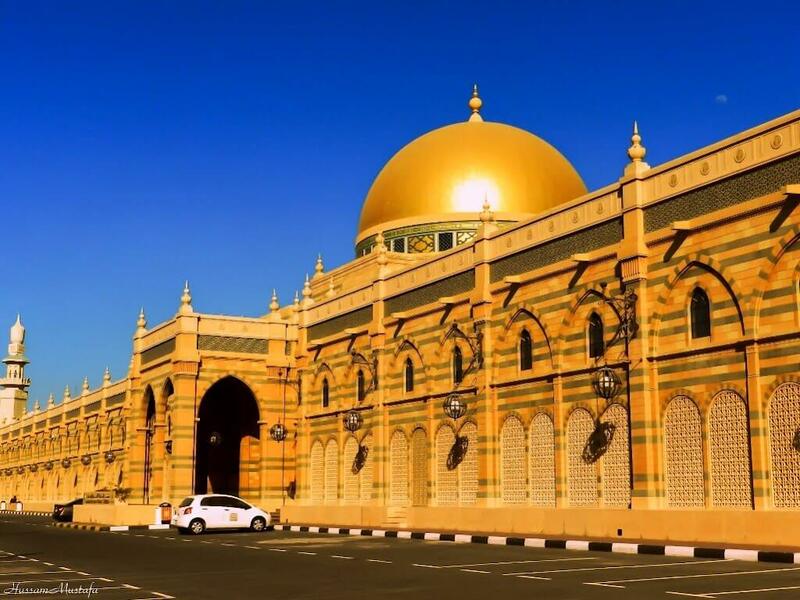 Here’s a list of top ten beautiful places to visit in Sharjah, you can thank us later. If you are really an art lover, you got to go and experience this museum, which showcases an array of the most valuable Arab artworks. 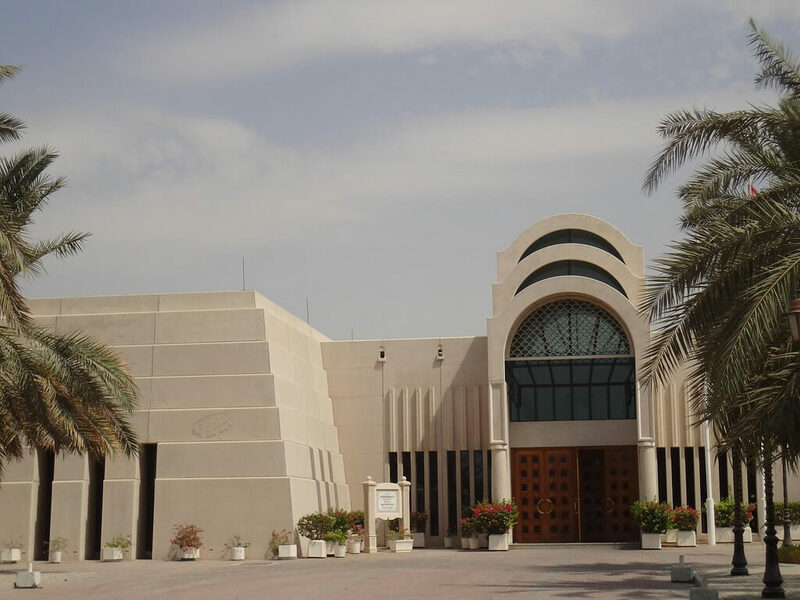 It is considered as the largest Art Museum in the UAE that entails seventy-two galleries backed by astonishing art exhibits of some of the best Arabic Painters. Not very old, it was opened in 1997 and one must experience its authenticity. 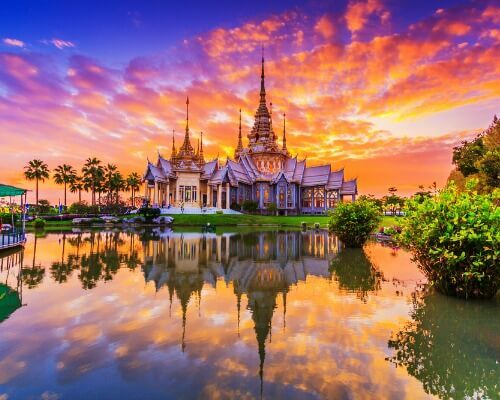 Surround yourself in the Arabic culture and embrace the splendor of religious manuscripts that you will witness during your visit in this breath-taking architecture. After visiting it, I am sure you will rank it under ‘one of the beautiful things in Sharjah’ category. The Museum is home to a long list of artworks that you may have never seen to date. 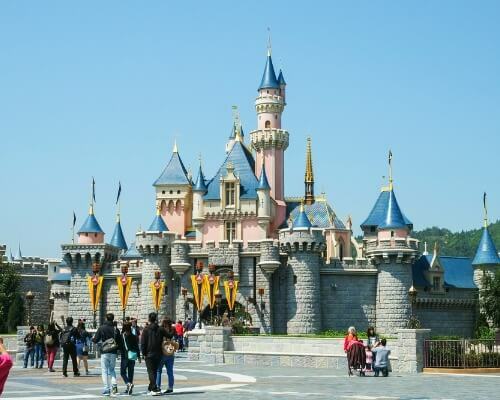 It includes superb handicrafts made of metal and glass, some made of clay as well, among others. If you have kids, you can’t miss taking them to this wonderful museum. 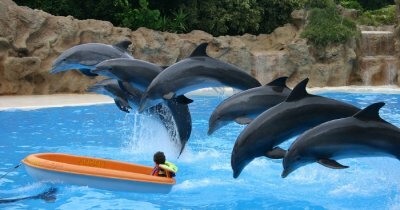 It is one of the best places to visit in Sharjah for kids, especially. The entire museum is designed in a way that will keep the kids hooked for hours. There are a lot of fun filling activities such as building puzzles, grip strength, and balance, among others. The museum also houses planetarium that’s really fascinating and kids will love it for sure. It is the landmark of Sharjah, which is well-known for its superfine blue tile work, hence the name – ‘The Blue Souq’. The market comprises about six-hundred shops and is an amazing place to shop for tourists. It houses another authentic structure called the ‘Arabian Bazaar’. Go shopping with your loved ones and experience the traditional beauty of this market. 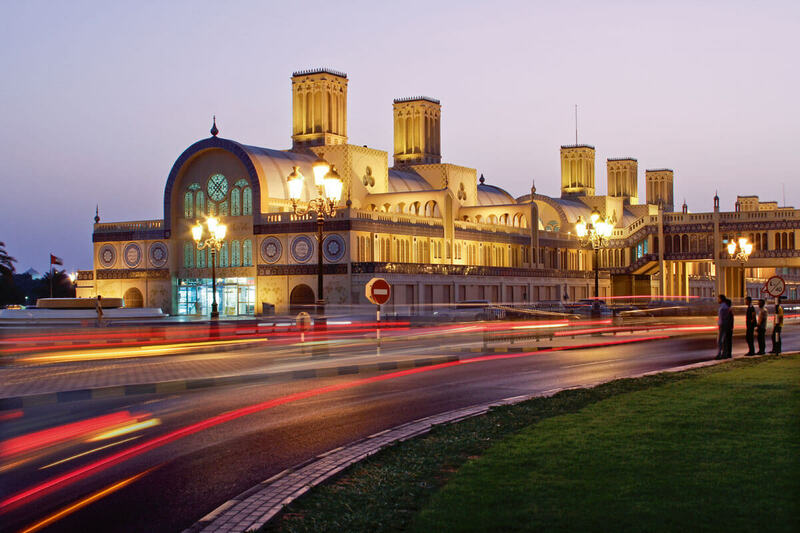 You will get to shop a large variety of items at Sharjah’s Central Market ranging from jewelry to electronics, clothes to kitchenware, to name a few. It contains remarkable excavations and artifacts that data back to stone age. 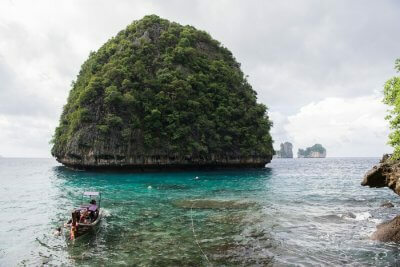 Here also, you will come across a bucketful of jewelry, pottery, and ancient relics, among others. 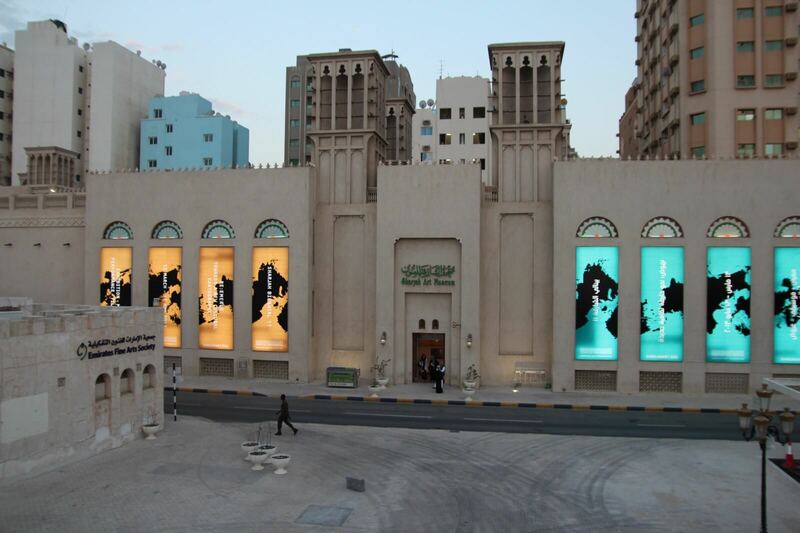 Those who want to know every detail about Sharjah must visit this wonderful museum. 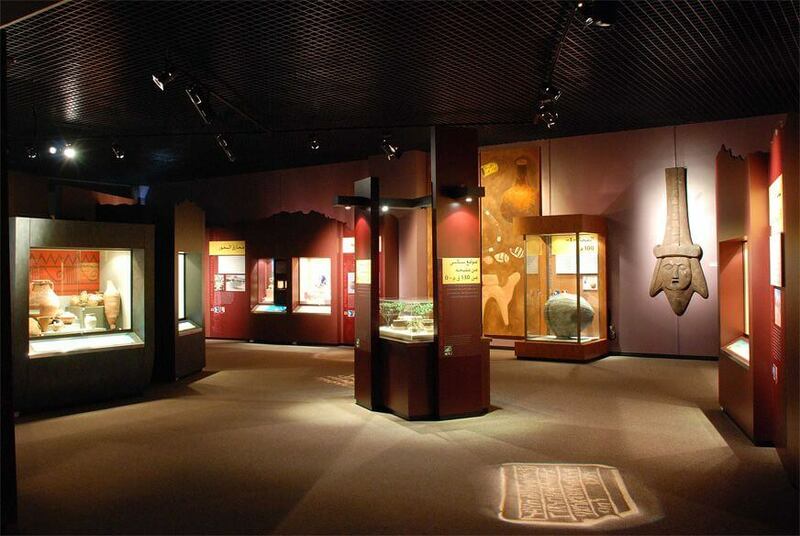 Visitors will get to know about centuries-old civilizations developed in the region; the models exhibited in the museum will take you to the cemeteries, tombs, and houses. There is so much to know about the first forms of writing, which are more than twenty-five hundred years old. 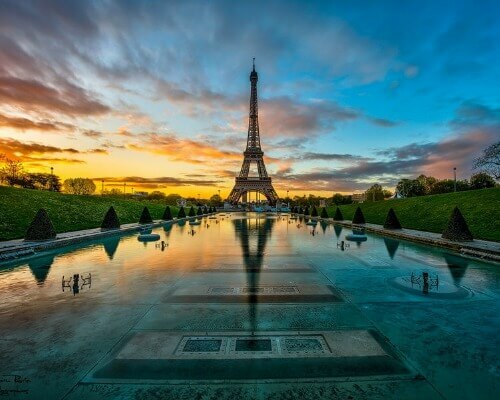 Located in the right middle, Khalid Lagoon is famously known as the world’s third highest fountain. Watching it will give you peace like never before; this Sharjah sightseeing is a magical experience in itself. Also, it is considered as one of the most beautiful places to visit in Sharjah at night. It’s overwhelming to sit and watch such fantastic fountain throwing water up to a height of hundred meters. 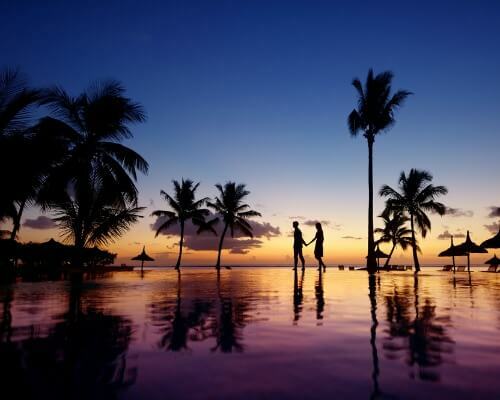 You may also visit this place with your partner to spend some quality time and a romantic evening. Another fun filling place that your kids will definitely love. 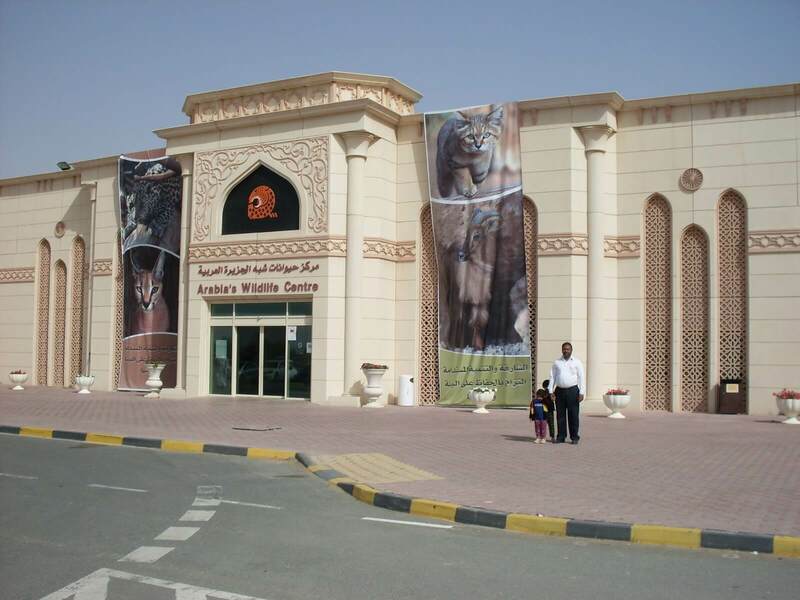 Take them to give a dose of learning about various plants and animals in the UAE. The museum also houses children farm wherein they can play with all the farm animals present there. Witness excellent audio-video presentations in the Geology Hall that will take you to a journey showing how life began on earth. 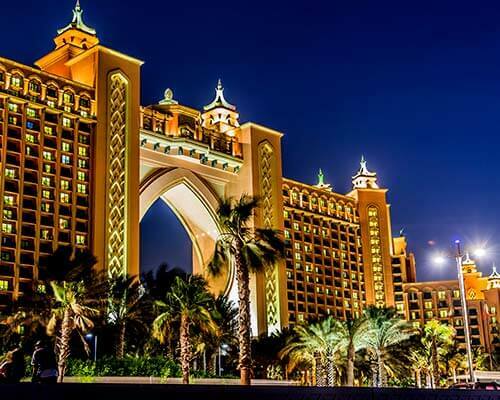 A suburban entertainment center, Al Qasba is famous for holding a large number of interactive activities that will make you fall in love with them. 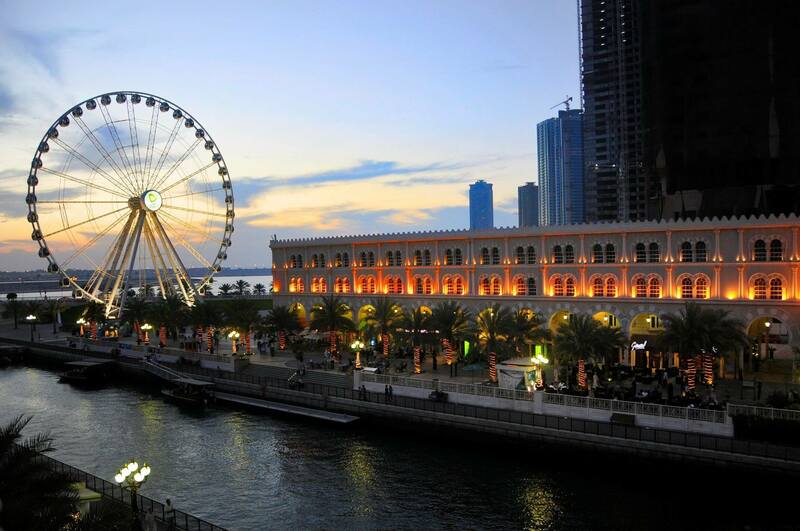 Although it has numerous astonishing attractions, the most famous among all is the Ferris wheel known by the name of the ‘Eye of the Emirates’. While you begin your adventurous drive in this wheel, you can get the entire view of the city, which is one of its kind. 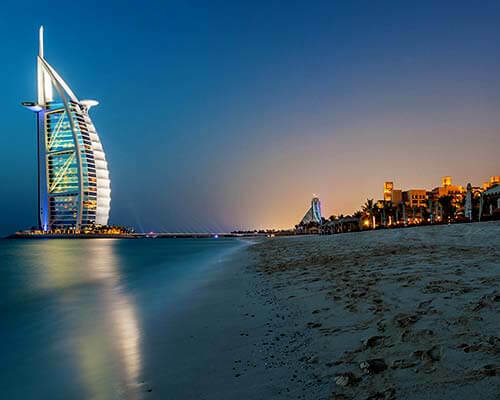 Suggested Read: Most Romantic Things To Do In Dubai: How To Make A Trip To The Desert Paradise Special! 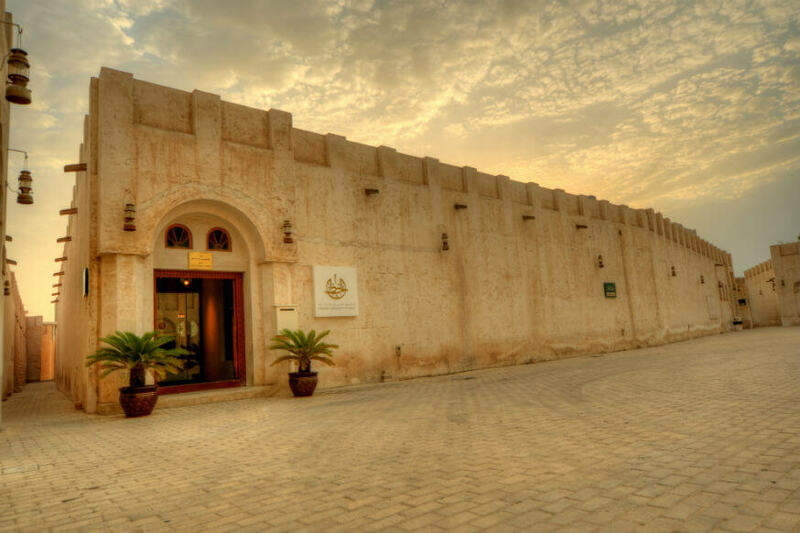 The area is popularly known for its interesting mix of myriad museums that include Al Asra souq, Al Midfaa house, and Al Hisn Sharjah, among others. The moment you enter this heritage area, you begin a journey wherein you can explore the lovely old heritage Bedouin village homes. One surprising fact about Al Midfaa house, one of the museums housed in this area, is its own wind tower, which was used to prevent Arab people from scorching heat during the ancient age. 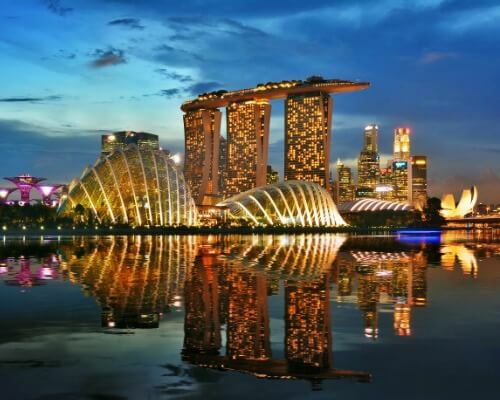 This place is full of rich historical facts and history lovers would love visiting it again and again. 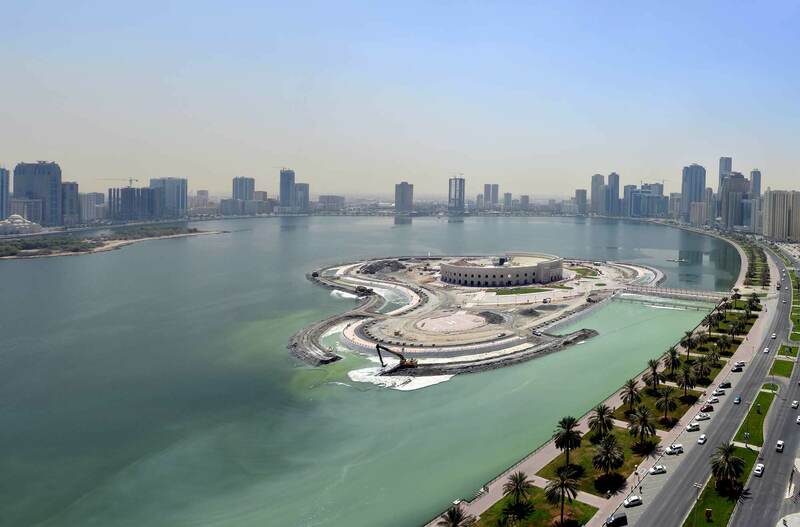 Located in the Khalid Lagoon, it’s a public park for which you will have to cross a bridge from the central city Corniche Street. 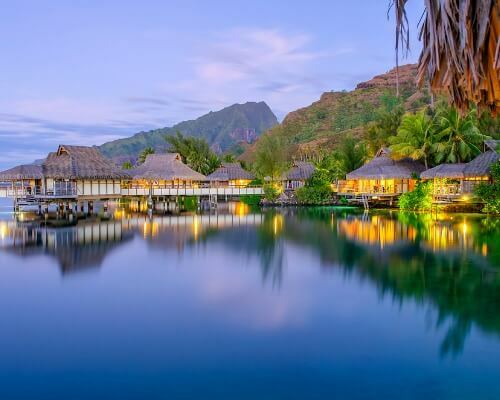 Once you reach here, get ready to dive deep into the art and nature of the island. 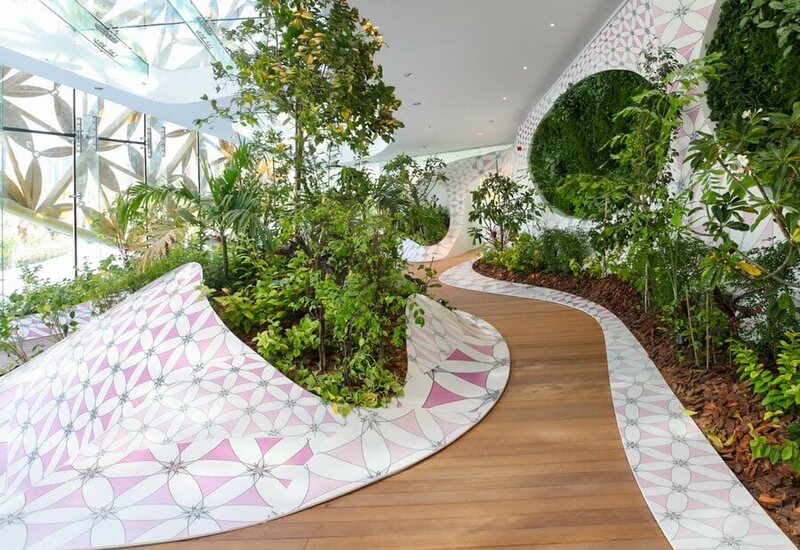 All the energy lost during shopping hours will come to revival when you will spend some time witnessing beautiful gardens enveloped by modern art installations. Butterfly house, another premier attraction in the area, which is also home to around five-hundred different species of butterfly. Astonished? You should be! 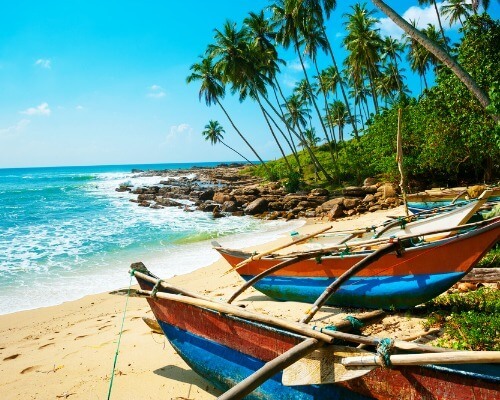 If you’re someone who loves traveling to or exploring places that are offbeat and not popular, then you’ll certainly enjoy these incredible places in Sharjah. 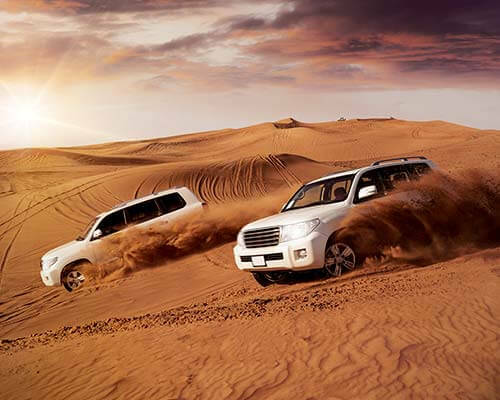 Let us help you make your Dubai trip awesome by customizing your Dubai tour package. 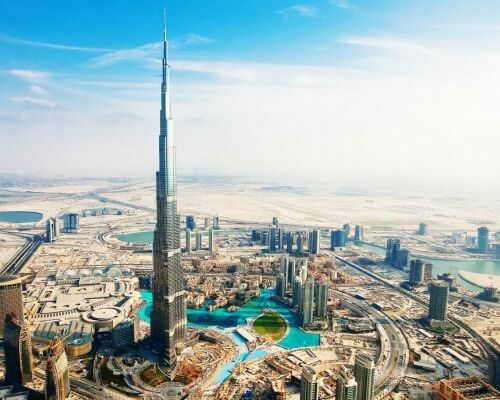 Further Read: Looking For The Best Dubai Package For Shopping Festival 2018? We’ve Got You Covered!